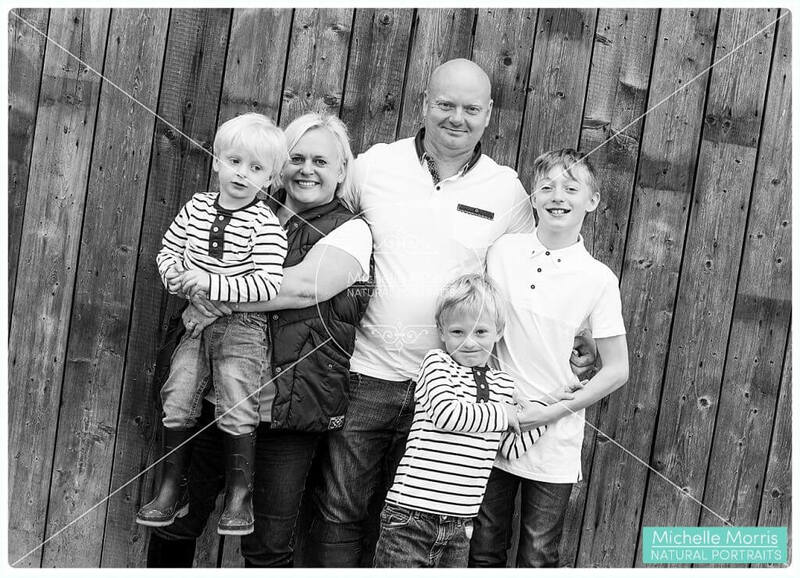 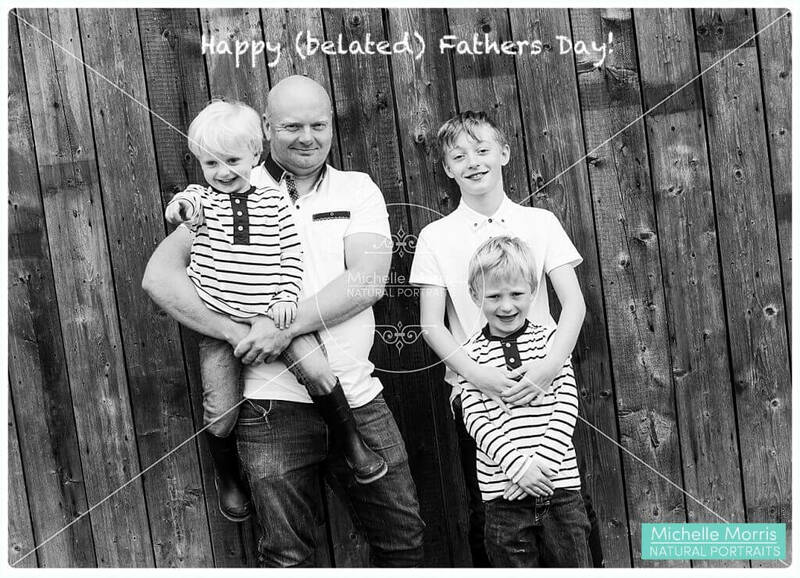 What fun photographing this lovely family. 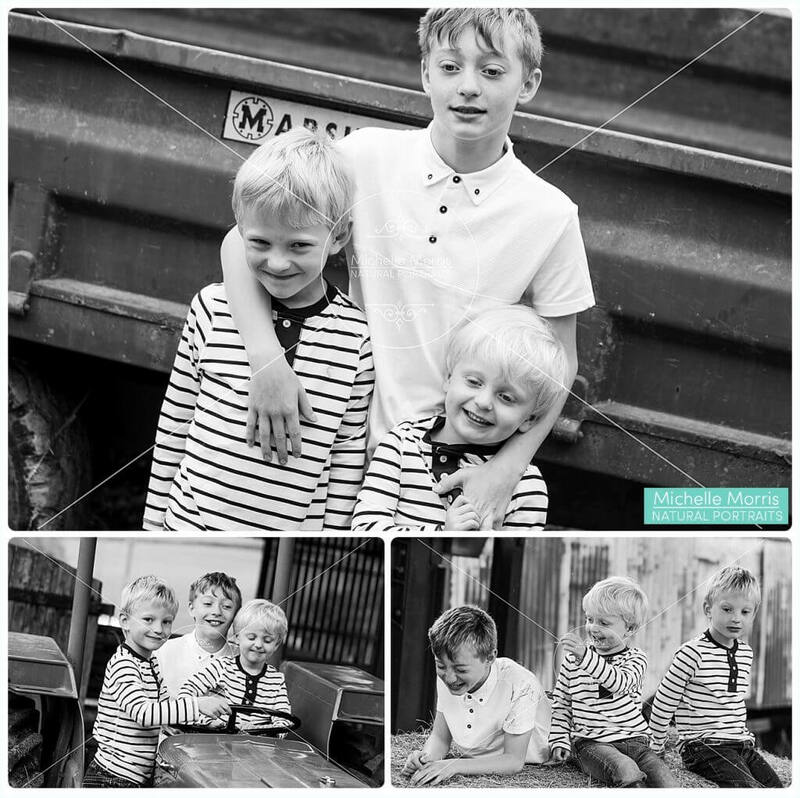 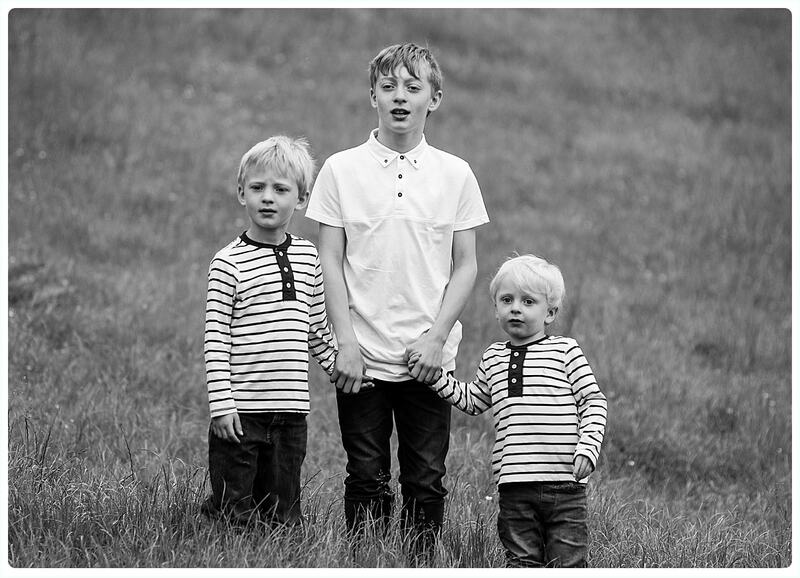 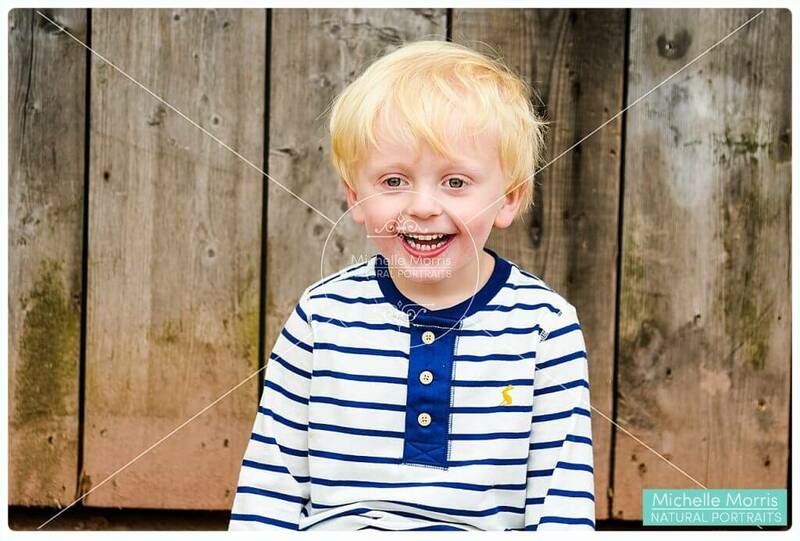 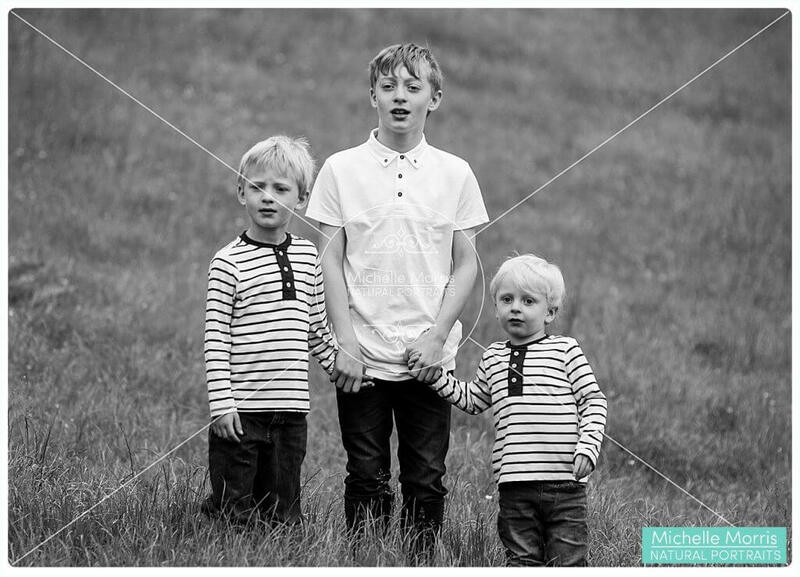 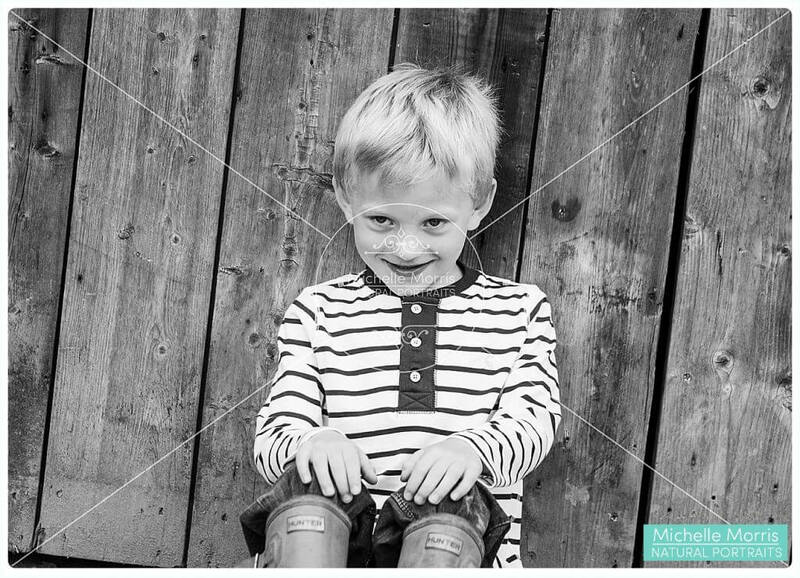 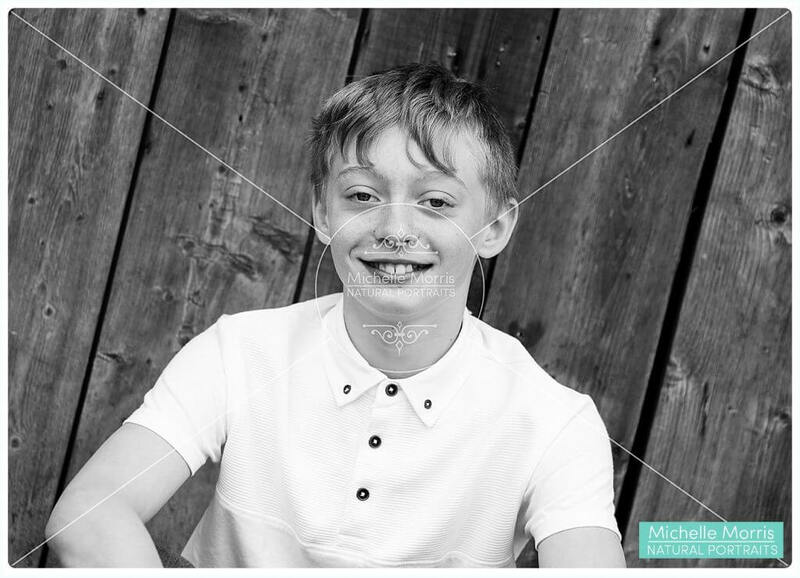 Rory, the eldest, was absolutely fab at making his brothers laugh and the resulting smiles are just gorgeous. 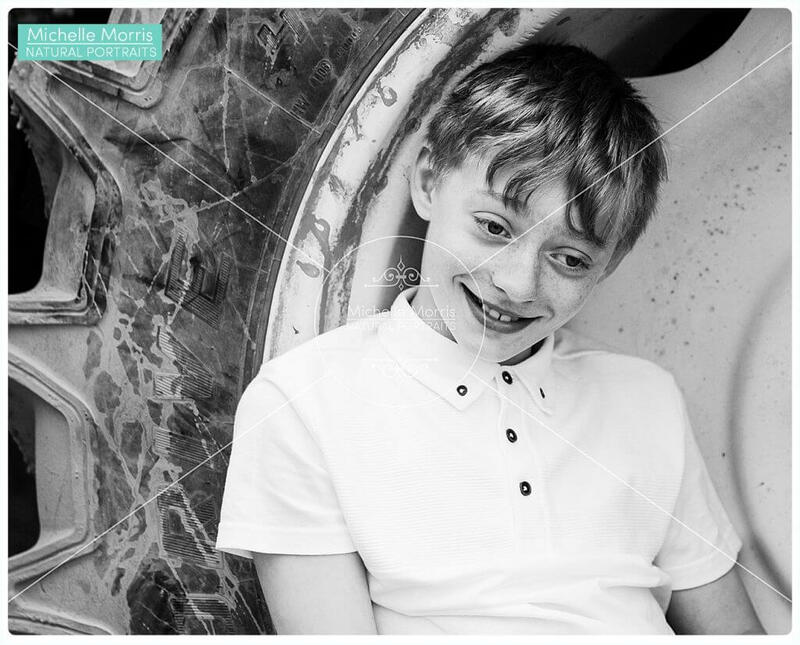 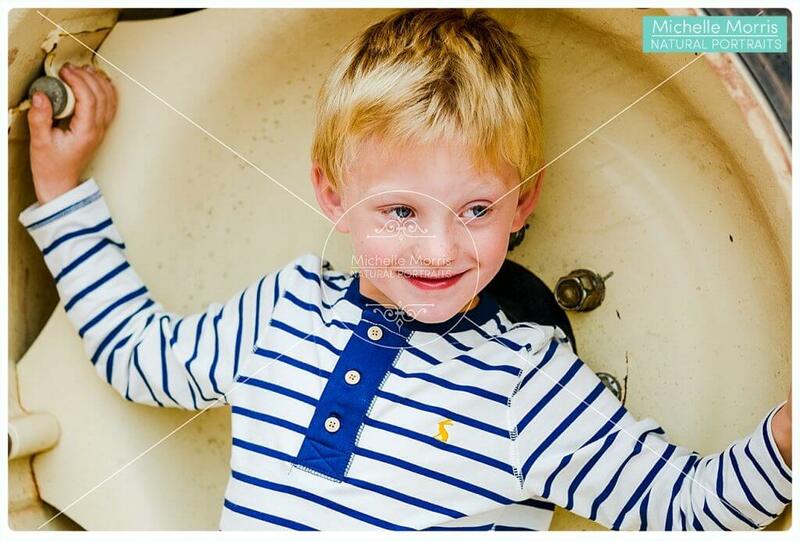 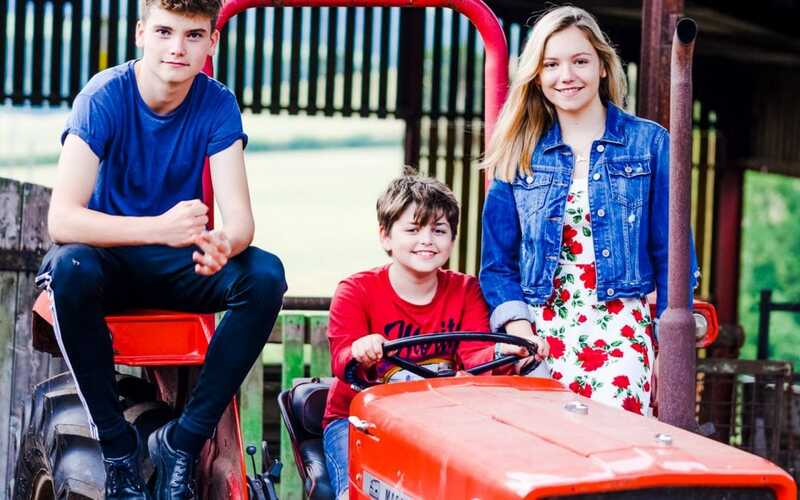 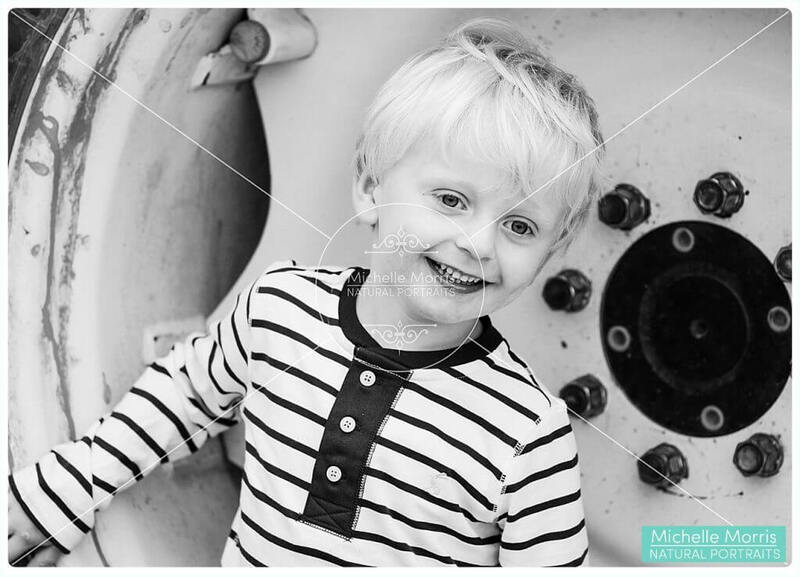 I love the shots of the boys in the tractor wheel, that backdrop was chosen by my daughter Livvy!